enthusiasts visit us per month! 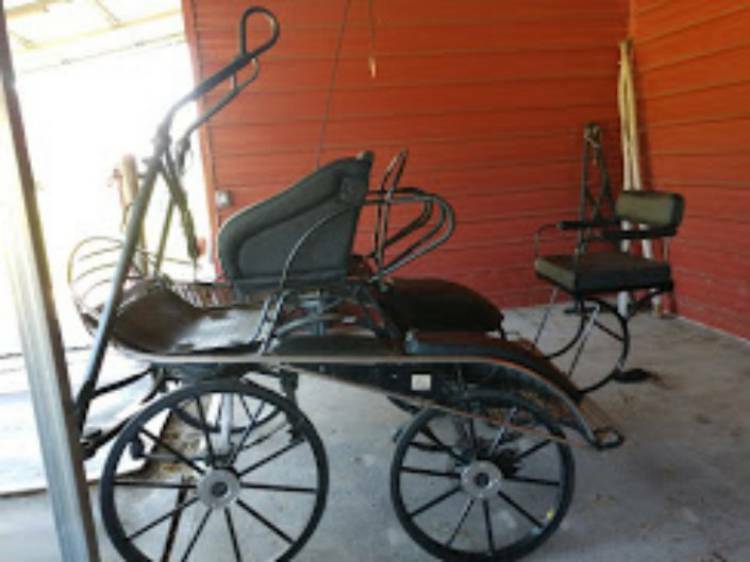 We offer Carriages, horses, and harness listings on our site. 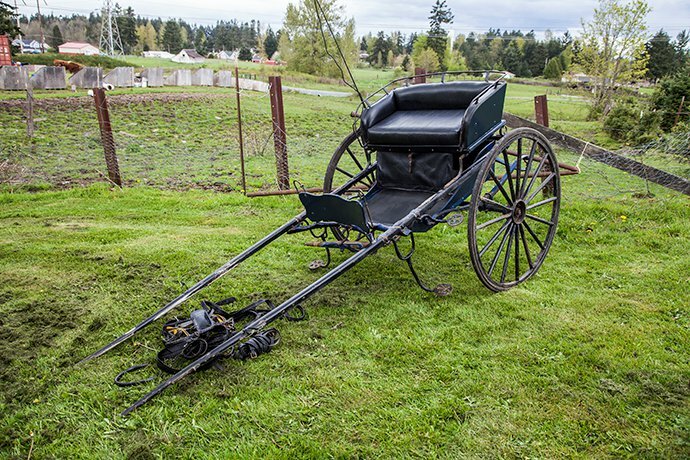 We've designed this site with the carriage driving enthusiast in mind. 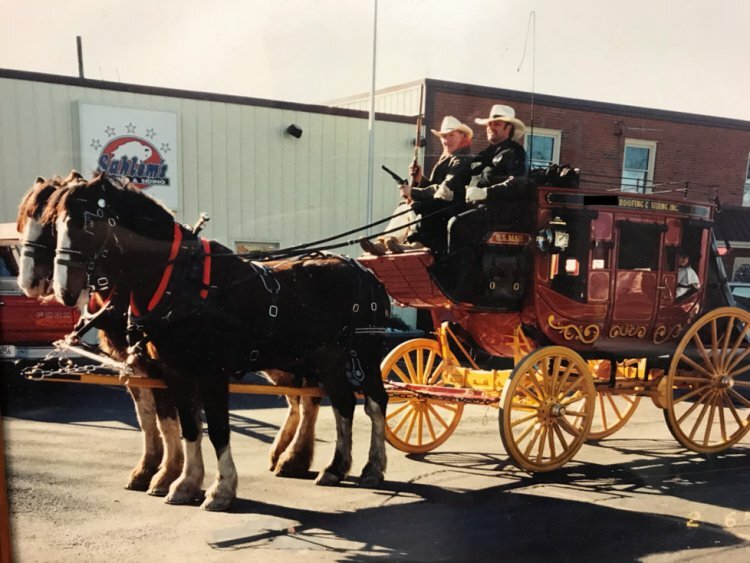 Browse our carriage driving related articles, or the myriad of carriages, sleighs, buggies and driving horses and ponies for sale, or place your own for as little as $2/month for thousands to view. See our advertising rates. My listing on CarriageMart produced a buyer within just a day. Price it right, and buyers are waiting! Thank you for helping me sell my pony Black Berry! Your classifieds are user friendly and they work! Sold My Marathon Carriage in 2 Weeks! 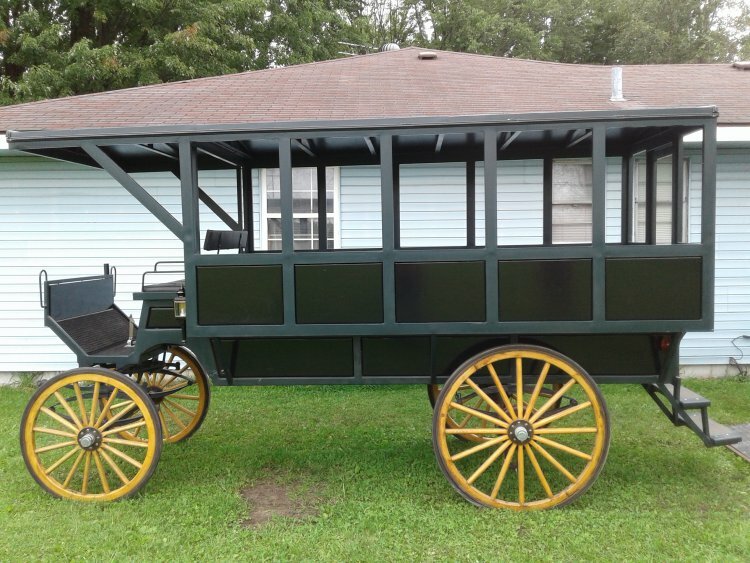 I would like to take this opportunity to thank Carriagemart.com for selling my Marathon Carriage within two weeks of placing my ad. It sold to the very first person that took the time to come and see it! I had lots of inquiries in that timeframe and really feel that it was one heck of a value for what it cost to list it. I urge ANYONE even toying with the idea of selling a carriage or equipment to try this venue first before anyone else. I so strongly believe in their effective marketing that I'm now going to sell a harness set! Sure do want to renew!!! Your service is terrific. Since your search engine presence is always near the top, inquiries come frequently. We definitely want to be part of your site! Please tell everyone that I've had more inquiries on my ponies from my ad on your website than all of the other websites I've listed on combined. Thank you! Thanks, CarriageMart for helping me sell my 'Surrey with the Fringe on Top'! I had lots of hits on my ad and numerous inquiries from all over the country. 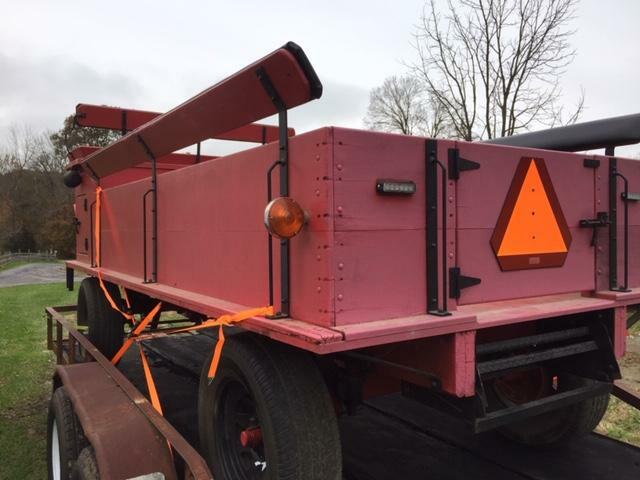 It was purchased by a very nice lady from Wisconsin who saw it on your website. Thank you so much! My two welsh ponies are on their way to Iowa (from Utah) as I write this. They are going to a home where they will be doing CDE and owned by adults not kids who will out grow them in a couple years. I got tons of great hits from your site and I think I could have sold them several times. I have them listed on several other sites, but have had very little action from them. I am thrilled for my boys. Thank you so much for the help. I had been trying to sell my carriage and sleigh for 2 years.I happened on to your site, placed an ad and sold them in less than 3 weeks. I recieved very quick and helpful response to my questions. Thanks again. Buggy Sold in 30 Days! 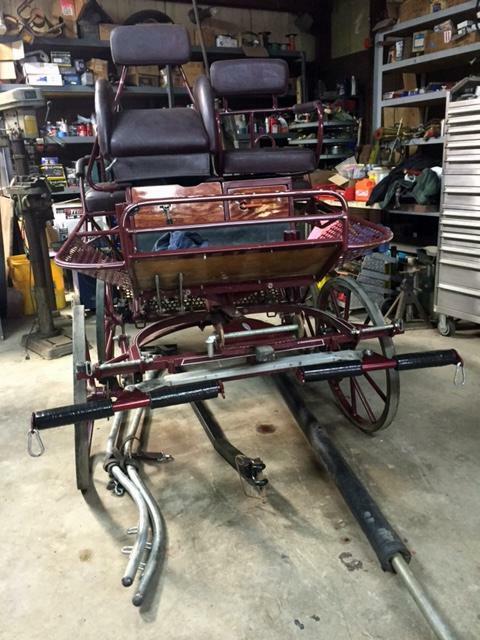 Listed our buggy on CarriageMart and sold it a bit over 30-days at full asking price! Also listed on 2-other sites and received no response. You offer a great service!